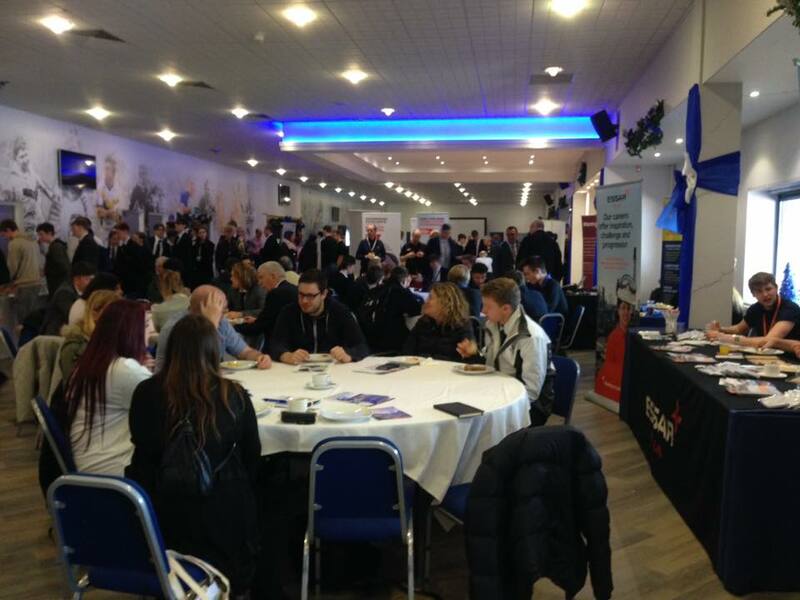 Engineering Your Future Warrington 2017: Inspiring Young Engineers! 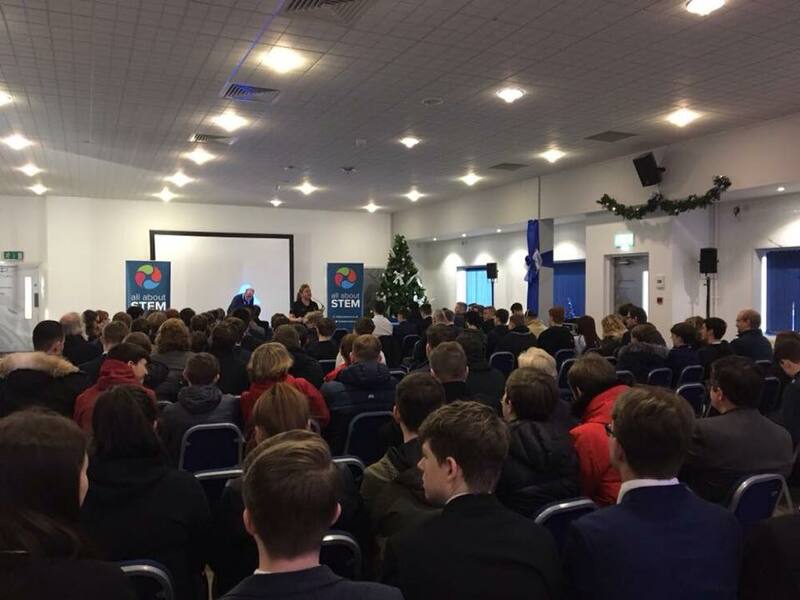 On Friday the 24th of November 2017, All About STEM facilitated Engineering Your Future Warrington at the Halliwell Jones Stadium. 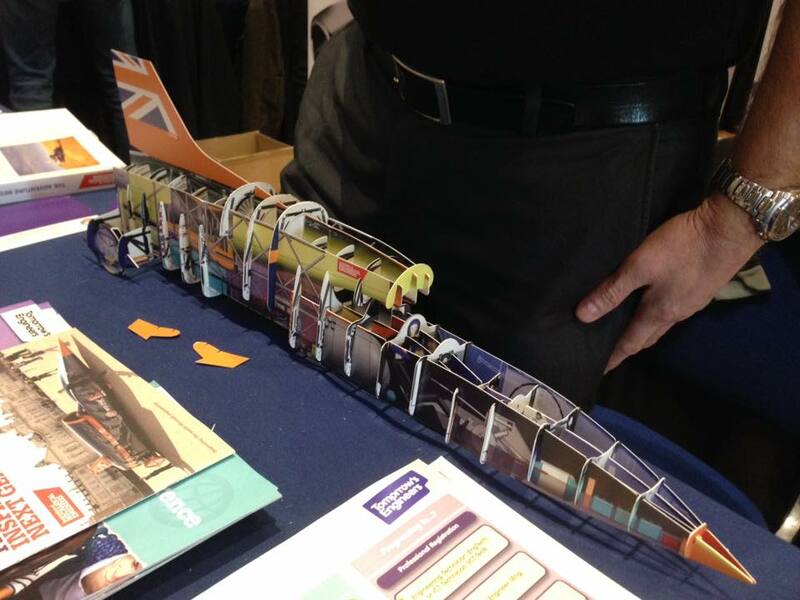 A sensational event inspiring future engineers! 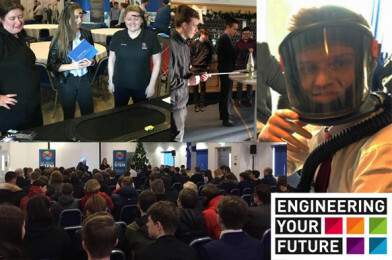 Now in its seventeenth year in London and its eleventh year in the North West, Engineering Your Future has become a key date in the diary of North West Secondary Schools and Sixth Form Colleges. This series of one day career events has been established to provide an opportunity for attendees to see that engineering is a career worth pursuing and help them make an informed choice. 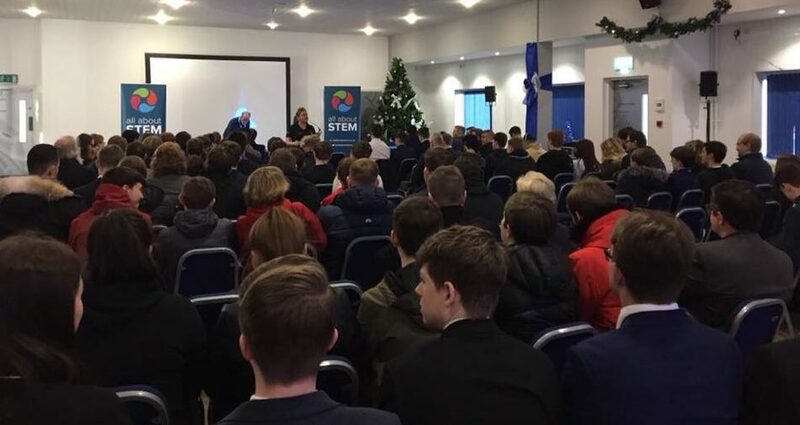 Engineering Your Future is jointly coordinated and sponsored by the Institution of Mechanical Engineers, the Institution of Civil Engineers, the Institution of Engineering and Technology, the Institution of Chemical Engineers, The Nuclear Institute and the British Computer Society, and supported by Warrington & Co and All About STEM. 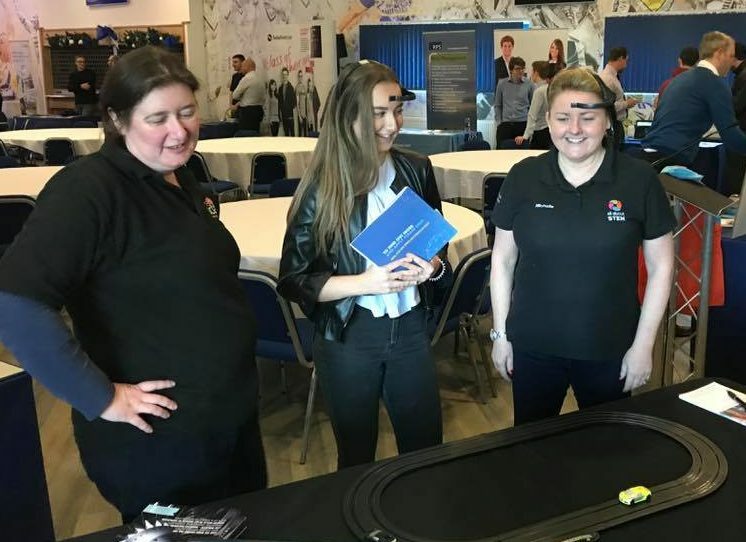 The event was split into 5 workshop sessions providing insights into areas such as Mechanical, Civil, Electrical/Electronic, Chemical or Nuclear Engineering; workshops were provided by Scott Safety/Tyco, Costain, Hanson Concrete, Atkins Global & Electricity North West. Students dressed in and deconstructed life-saving equipment, completed an energy challenge, learned about materials, super-structures and electricity and even tried their hand at manoeuvring hazardous materials. All groups had an expert engineer as a mentor for the day. 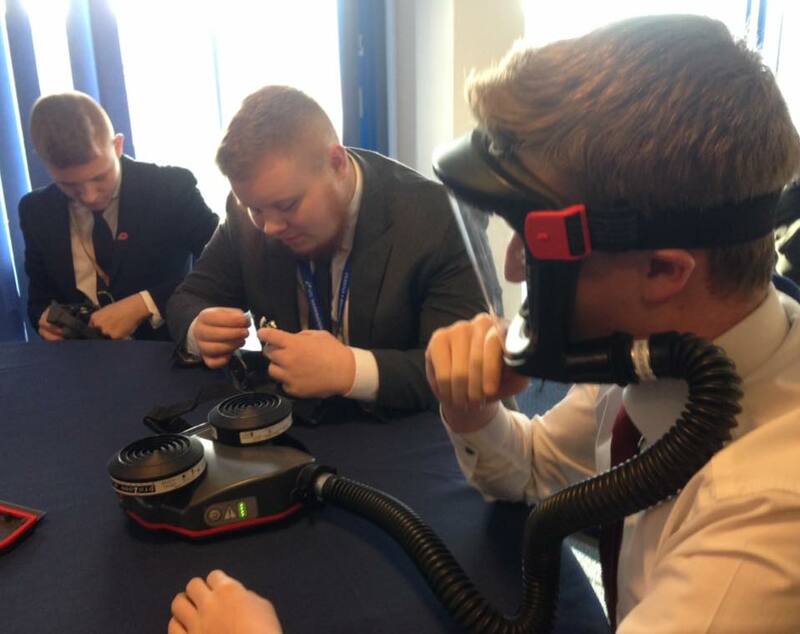 The workshop sessions were designed to be practical and interactive, providing an insight into life as a professional engineer or technician. 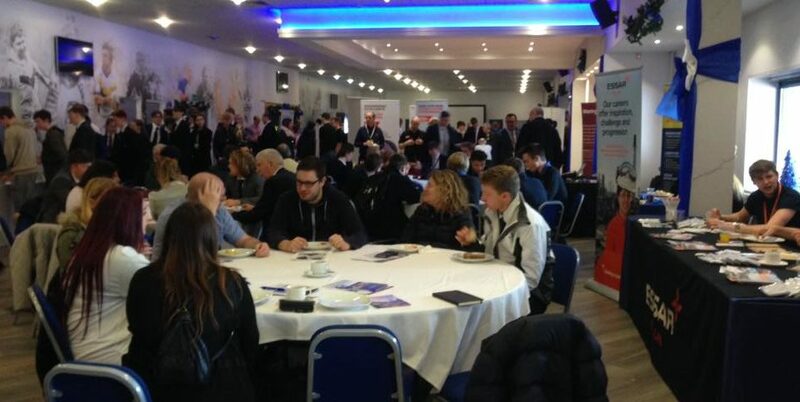 There was also an opportunity to attend a marketplace session offering further information on ‘routes into engineering’. 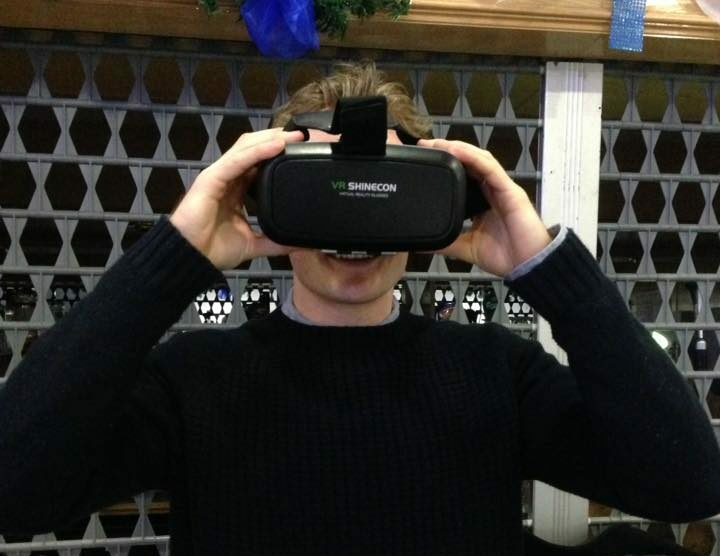 Along with the careers fair, everyone enjoyed model making, virtual reality and racing cars using thought!